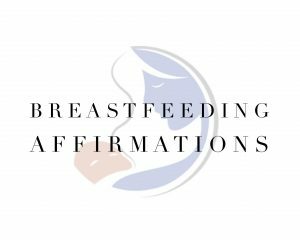 This breastfeeding affirmation video can be a powerful tool to help you change your mood, state of mind, and manifest positivity in your breastfeeding journey. Affirmations work best if you can first identify the unwholesome belief that is opposing them. When watching and/or listening to this video, you can practice mindful breathing, by simply focusing your attention on your breath, the inhale and exhale. Observe each breath, focus on the rise and fall of your chest or the sensation through your nostrils. Nice steady deep breaths can help you relax and bring calmness to your body, mind and soul. 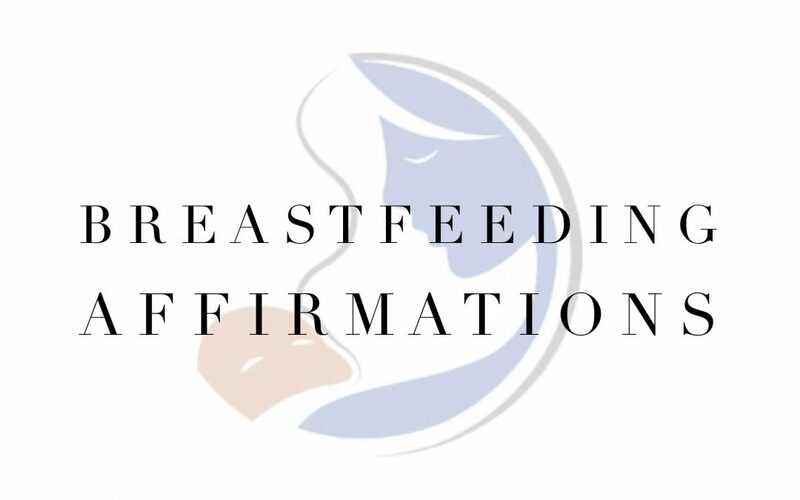 Watch or listen to this video during breastfeeding sessions or early in the morning and before you go bed. 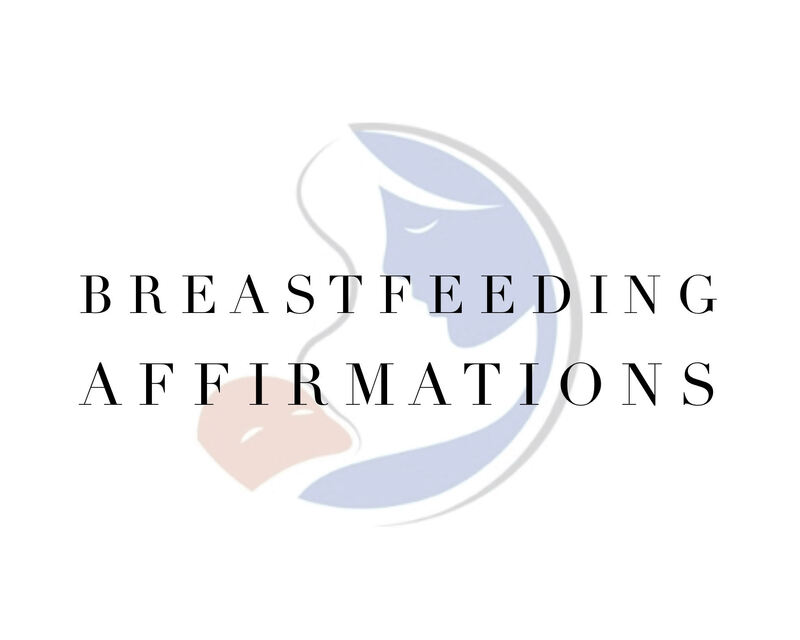 Matching Breastfeeding Affirmation cards also available to download and print.